The ancestral home of the Okanogan Indians,tribes from throughout the region made seasonal excursions here to take advantage of the rich salmon fishing, hunting and food gathering opportunities. 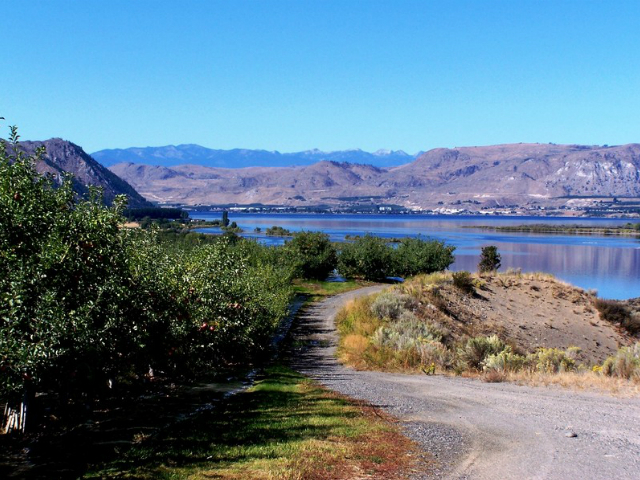 Brewster’s location at the confluence of the Okanogan and Columbia Rivers has made it a gateway to the vast lands of the north since before Astor’s Pacific Fur Company established the first American inland fur trading post nearby. Today, Brewster continues to be a prime location for those looking for things to do in Washington State. 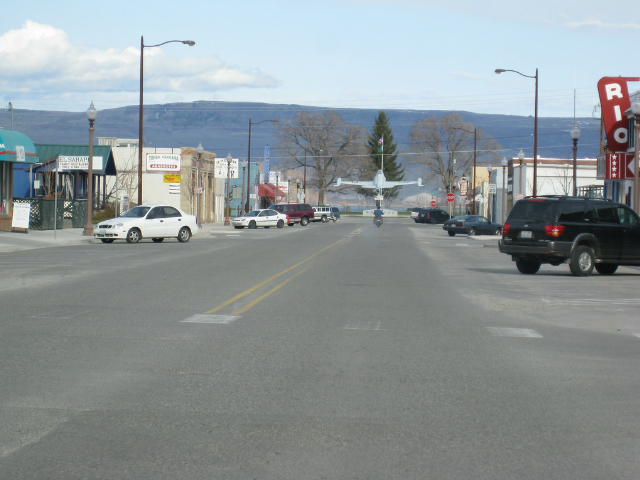 This town is within driving distance of Lake Chelan, Wenatchee, and ski resorts. If you are looking to relocate or for a great vacation getaway, Brewster is a wonderful place to be! With water from both the Methow and Okanogan Rivers joining the Columbia just north and south of Brewster, you have great access to some great fishing and to some beautiful sights.